Our company has helped many other restoration companies by rebuilding parts and frames that are not available on the aftermarket. Our engineers have the knowledge to build custom made or modify frames and parts for all car brands. 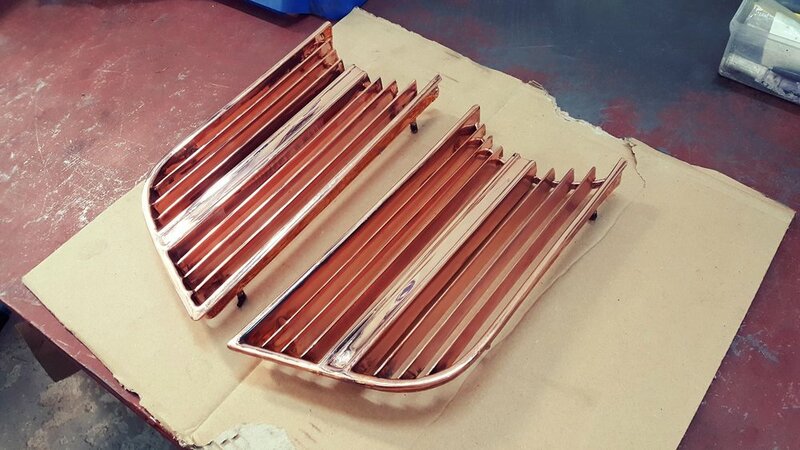 Our company uses high quality metal sheets that are modified and crafted in-house to fit correctly on your classic car. 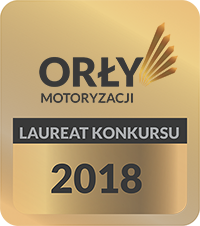 We will always use brand manufacture standards and welding points, so your car will not lose in its value and will keep his originality. We can copy or reproduce all parts that are not available on the market. Front lamps and bonnet of an ISO Grifo were reproduced based on pictures. Home made modified front E-type frame. 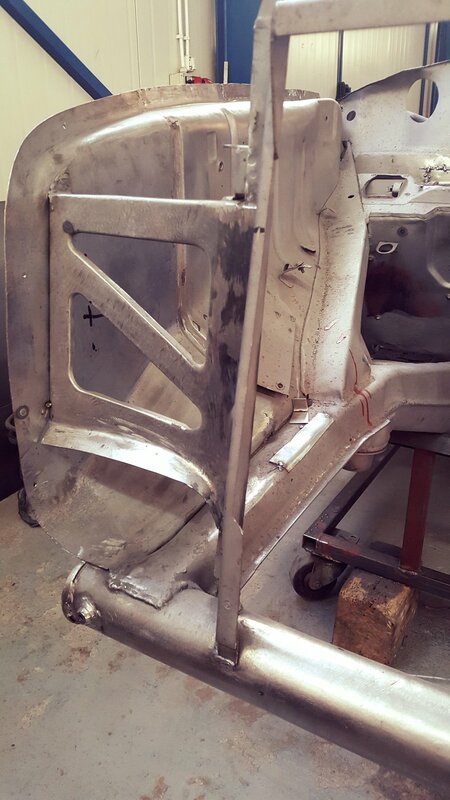 We build car frames based on the manufacturer specification. 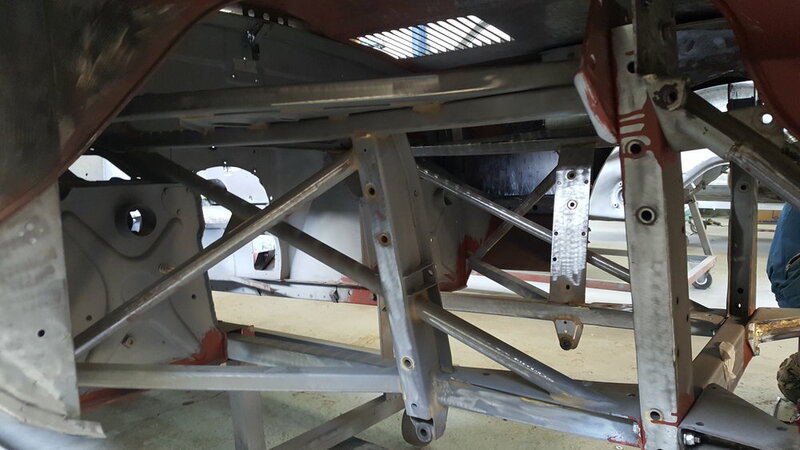 We have also modified frames for engine upgrades or car modifications.